4. Are the fabrics truly outdoor fabrics? Have the fabrics been “UV” Tested? 5. Sit in the furniture- is it comfortable and roomy? 9. If nuts, bolts and washers are used, are they stainless steel or regular steel? Stainless steel hardware is more durable and will not rust. Regular steel will rust. 10. TRICK- beware that some poor quality manufacturers will put steel rods into the aluminum frames to make the thin wall aluminum frame feel substantial. If this is the case, due to the condensation that naturally develops inside the hollow aluminum frames, the steel will quickly rust and the stains will seep out leaving stains on the furniture and the patio or deck surface. Bottom line, looks can be deceiving. 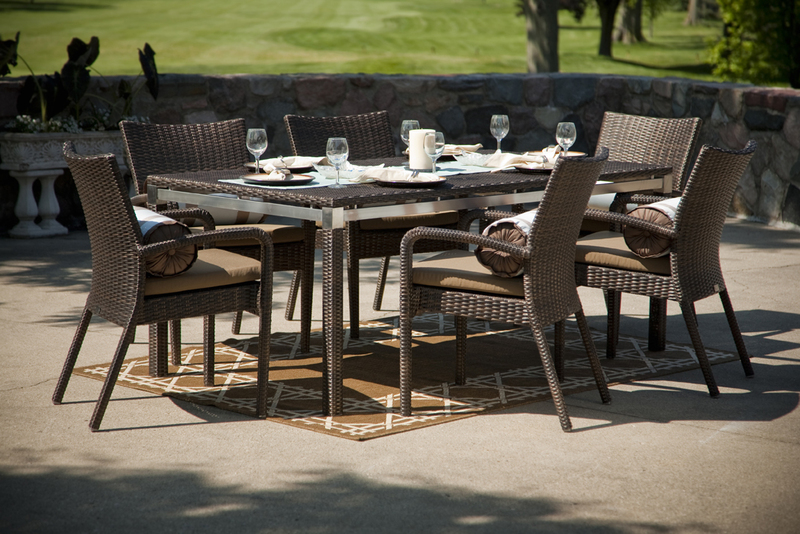 Some stores present some nice “looking” furniture but the quality is not as good as the quality of furniture you will likely find in specialty patio stores, department stores or high-end online furniture stores. If you are in the market, consider one of the most recognized brands for quality, style and comfort- Open Air Lifestyles, LLC Furniture. 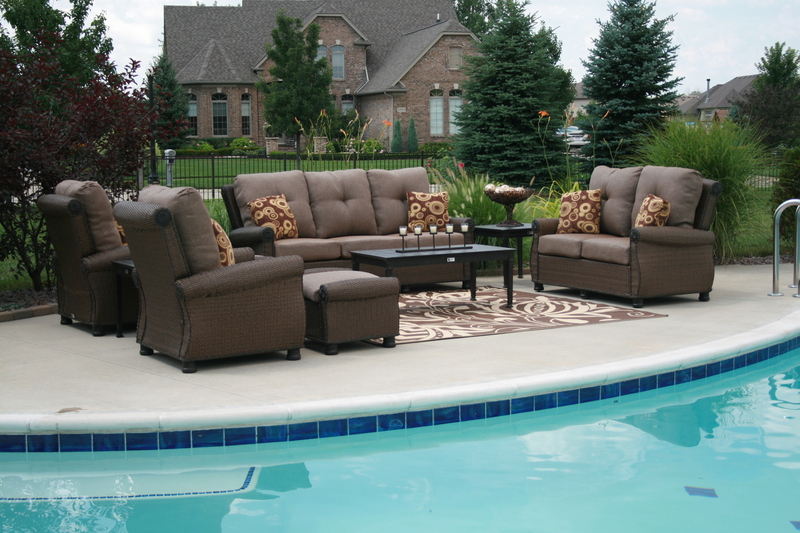 Visit our website www.openairlifestylesllc.com to view the entire line and to locate an authorized Winston dealer in your area and you’ll understand why all of our customers say “We love our Open Air Furniture”! !